Put everything in a bowl and microwave for 5 minutes, stir after 3 minutes. Serve with wheat thins (or celery, if you like it.) SOOO good. 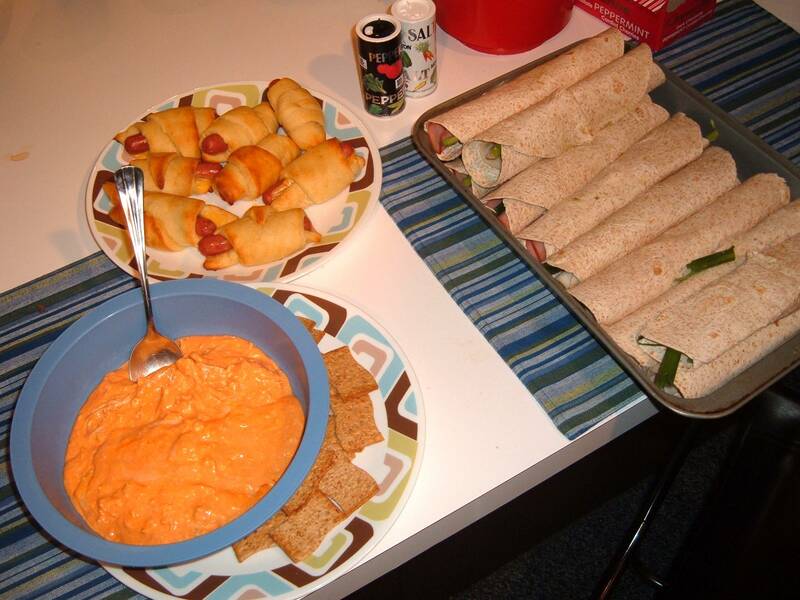 Pingback: Spice Week – Day 1 – Game Day Eats « Meg.Goes.Nom.Nom. Pingback: New Year’s Eve Feast 2011 « Meg.Goes.Nom.Nom.